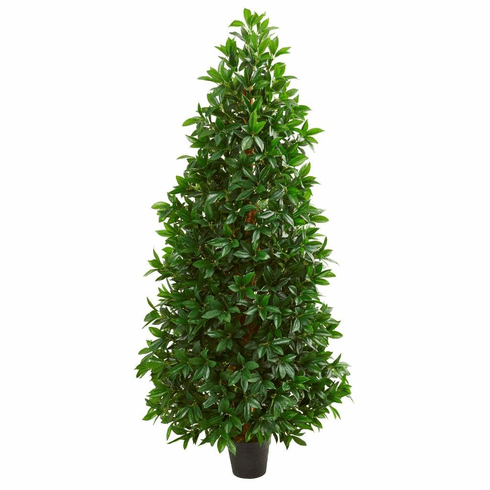 The bay leaf artificial cone topiary tree’s green foliage is carefully placed to overlap one another, leaving no space between the leaves to be seen. With its height of 5-feet, this tree can be used to accentuate the furniture pieces in your living room. Place it beside your mantelpiece, entertainment system, or even between two chairs to give your arrangement a beautiful focal point. 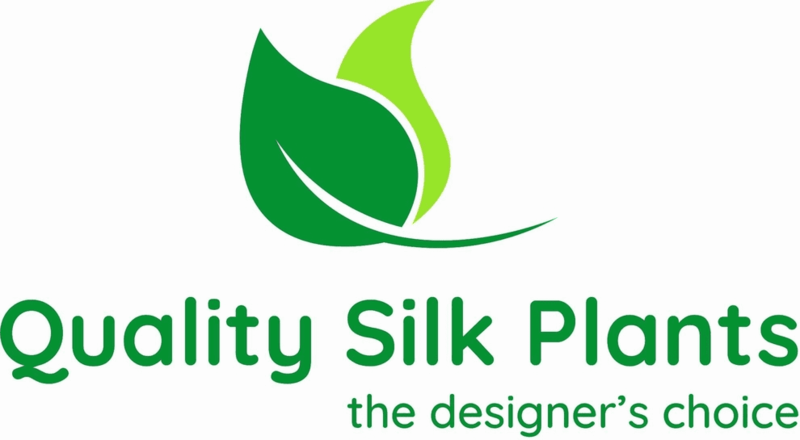 It's UV-resistant leaves ensure you can use it inside or outside. Height: 5 Ft., Width: 19 In., Depth: 19 In., Color: , Pot Size: H: 6.5 In. W: 8 In. D: 8 In.